Secure your storage by using his heavy duty 5 gallon bucket lid. Secure your storage easily with this 5 gallon bucket lid. 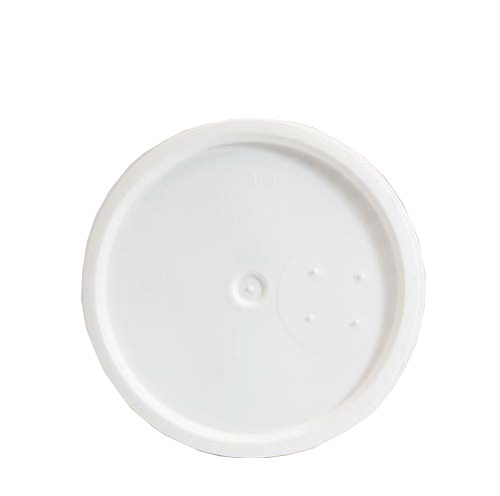 Made of heavy-duty plastic, this lid will fit your 5 gallon storage containers.